Patrick was raised in the Ottawa area and has very deep roots in the community. With his knowledge and 30+ years’ of experience, he loves the real estate industry and is fulfilled when he helps people achieve their home buying or selling objectives. Patrick has helped many families over the years. Patrick is very knowledgeable about military relocations. He also has a huge referral network in North America and is highly respected by his past clients. When you retain Patrick as your RealtorTM, you receive over 30+ years of experience working for you! Patrick knows you will truly have a positive experience working with him. Ken has been an Agent for the past 15 years, with his main objective being customer service. He is a firm believer that prompt communication and around the clock availability are key elements to a successful real estate transaction. Ken strives to achieve the best deals with the least amount of stress for his valued clients. He was born and raised in Ottawa and still lives here. 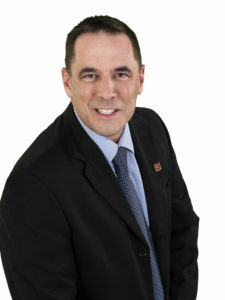 His knowledge of Ottawa and surrounding areas is above and beyond most Agents. Fully bilingual in French and English, Ken is just a phone call away if you’re looking for courteous, honest help in buying or selling your house. 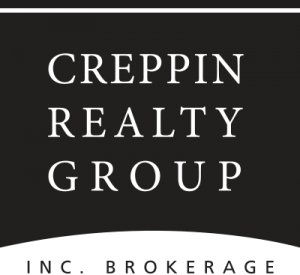 In the Real Estate industry the CREPPIN family is “the TRUSTED name” and has been for over 50 years. Now that’s what you call Experience! 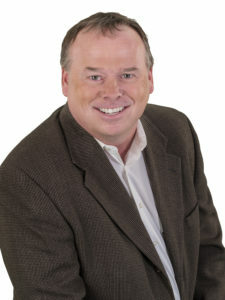 John himself has 29+ years’ of experience and a wealth of knowledge about the Ottawa Real Estate market thanks to an early start in his career at Shipman Real Estate. It was here that John learned the value of team work, hard work and high standards. Real Estate is his passion. Thoughtful and professional from start to finish, he truly believes that you will not find anybody who will work harder to help you obtain the most money for your property, with the fewest problems, and the quickest sale. John has worked hard to get where he is today. From his many client referrals and the repeat business they generate, he has a transaction in his hands almost every day, and is able to get his clients more than the most recent sale price in their neighborhood (he loves bragging rights!!). There is a saying in the Real Estate industry that states; “90% of the business is done by 10% of the agents.” Well guess where John stands? 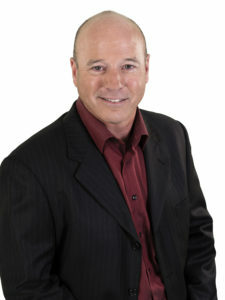 Doug is a focused third generation Realtor who works for the best deals for his Clients! He believes that working with this experienced Team to successfully achieve Client’s dreams, is the best way to Buy and Sell Ottawa Real Estate and our results are why we’ve had so much repeat business. 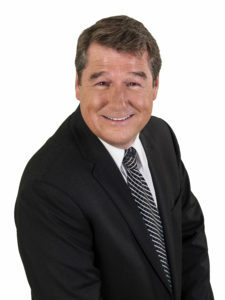 Doug joined the Ottawa Real Estate Board in 2008. Prior to Real Estate, Doug spent many years on the construction side of things. Working with a General Contractor, he helped build homes from the ground up and finds this experience helps when working with both Buyers and Sellers. Doug has a simple business plan: To make sure you become a happy and satisfied Client for life, as well as a great source of referrals. With a strong work ethic, he will go the extra mile for you! It’s true: Knowledge + Experience + Professionalism = Very Happy Clients! Call us! Melanie originally an east coast girl from Nova Scotia, has now proudly after 38 years resided in Ottawa and is a resident of Barrhaven. She is the proud mom of her teenage son who plays hockey, football and baseball locally here on the teams in Barrhaven. Melanie from a young age grew up with the love of Real Estate and has a great eye for it. 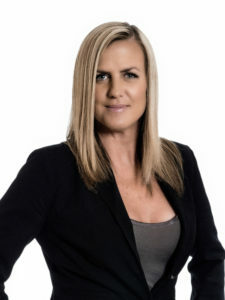 She has a keen skill at negotiating and knows that the purchase of your home is the biggest investment of your lifetime. Melanie is honest, genuine and looks forward to working hard on your behalf. personal ,attentive and patient service. David creates client relationships built on trust. Whether you want to buy, sell, or lease he can help you find the right property. For your Residential, Commercial or Investment needs. Contact David today to get started. Malcolm moved to Ottawa with his family in 1979. 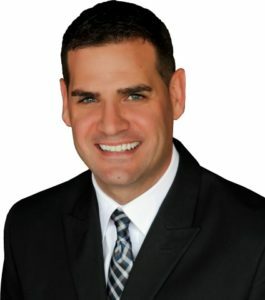 Since 2003, Malcolm has been establishing himself in Ottawa’s real estate field as a respected and dedicated professional. Malcolm knows what it takes to satisfy his clients. By thoroughly understanding your perspective, Malcolm will achieve your goals when selling or buying. From your very first meeting, Malcolm will develop a personalized detail “Action Plan” to ensure your selling or buying experience is worry free and enjoyable. 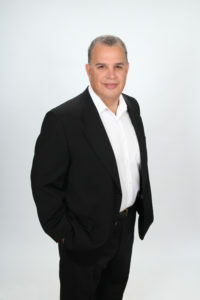 As your Real Estate Representative, Malcolm is committed to providing the highest level of service.